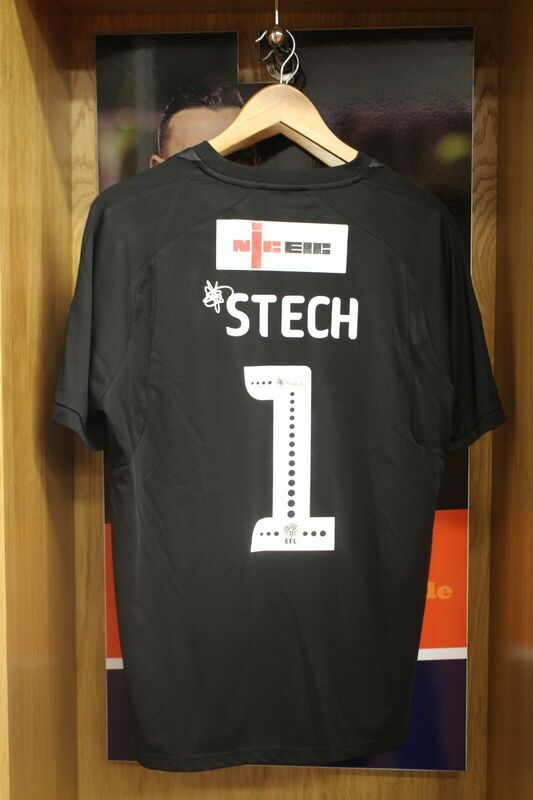 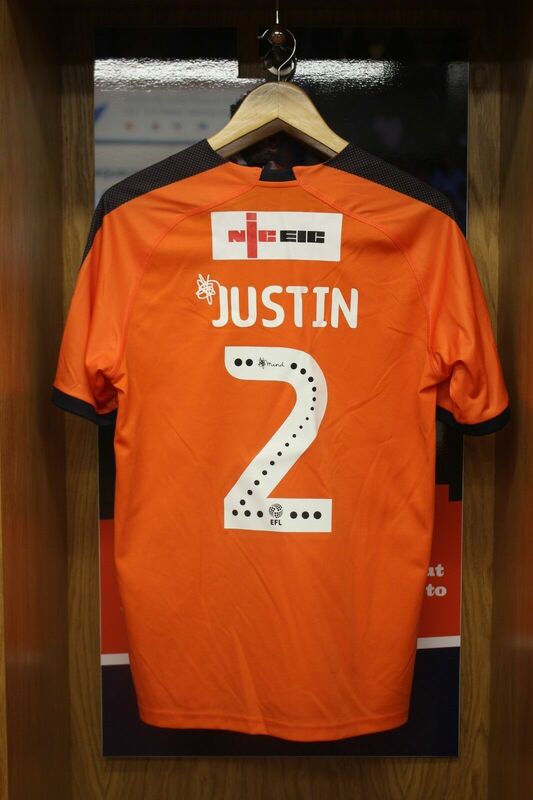 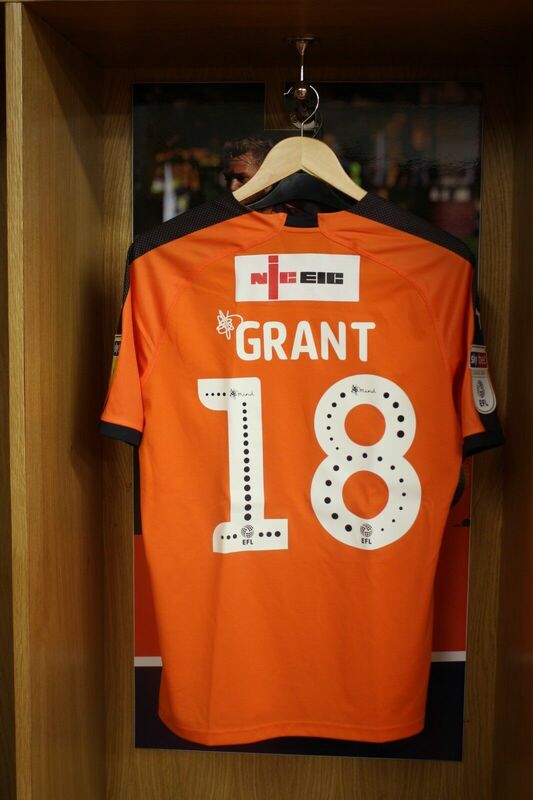 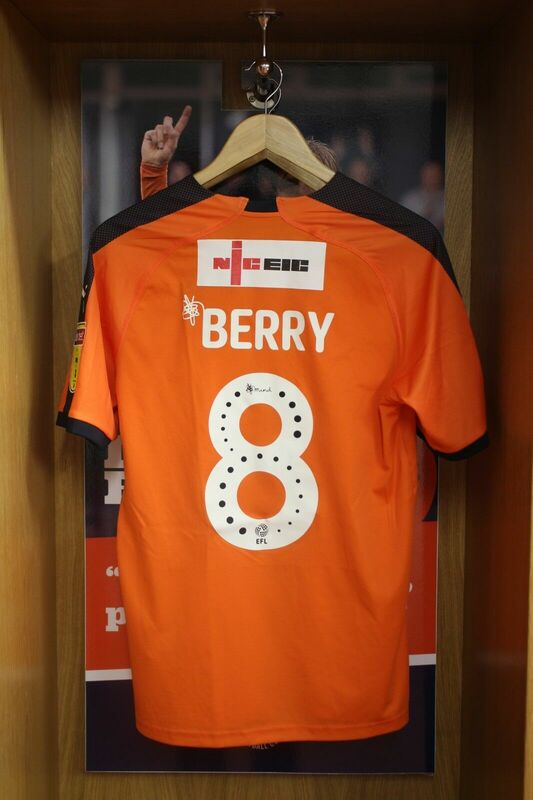 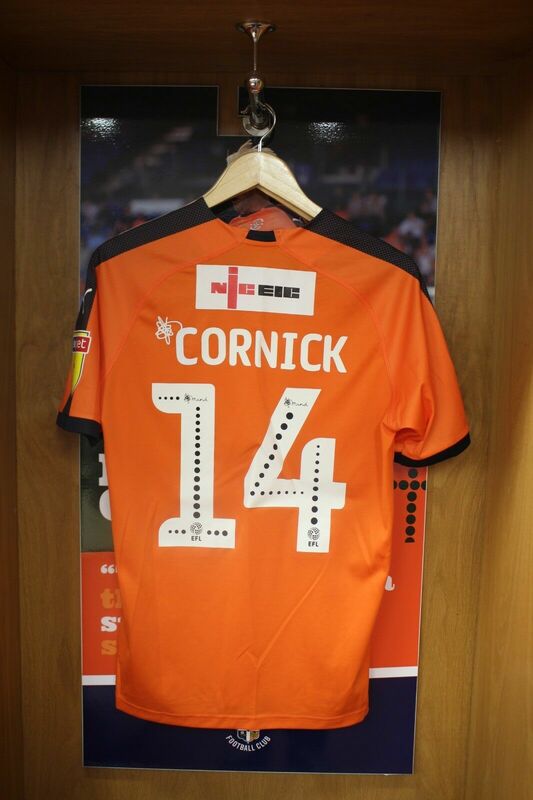 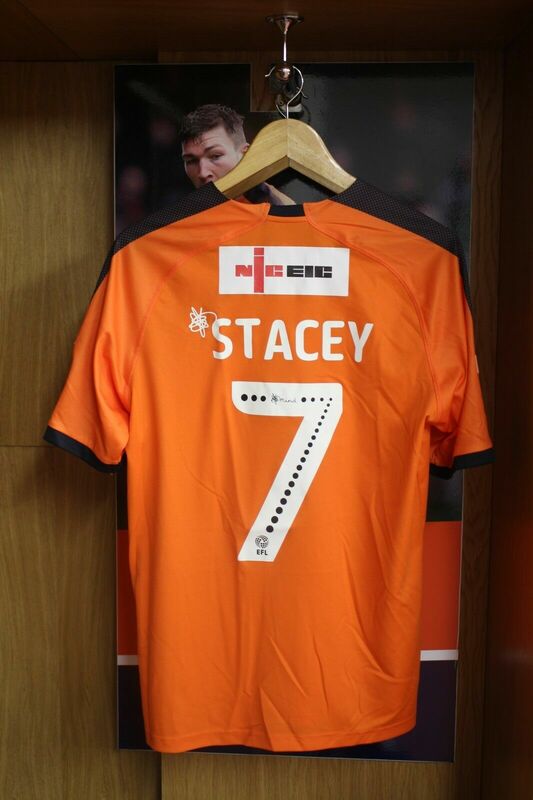 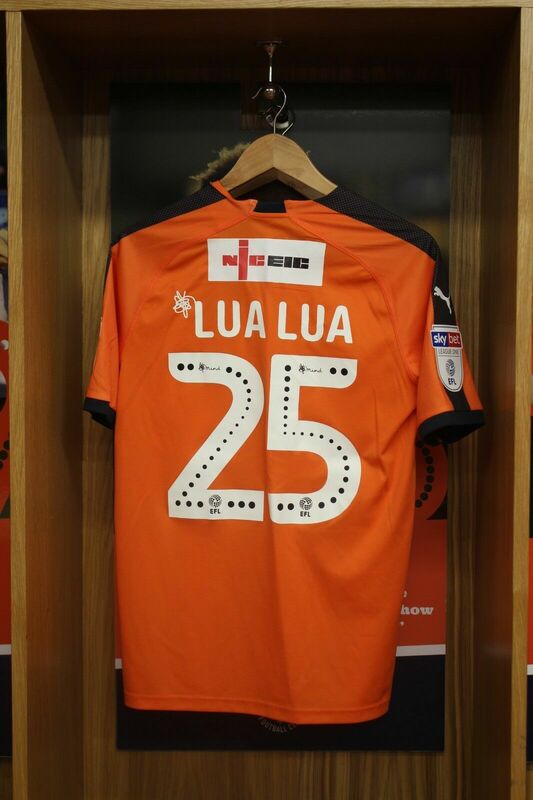 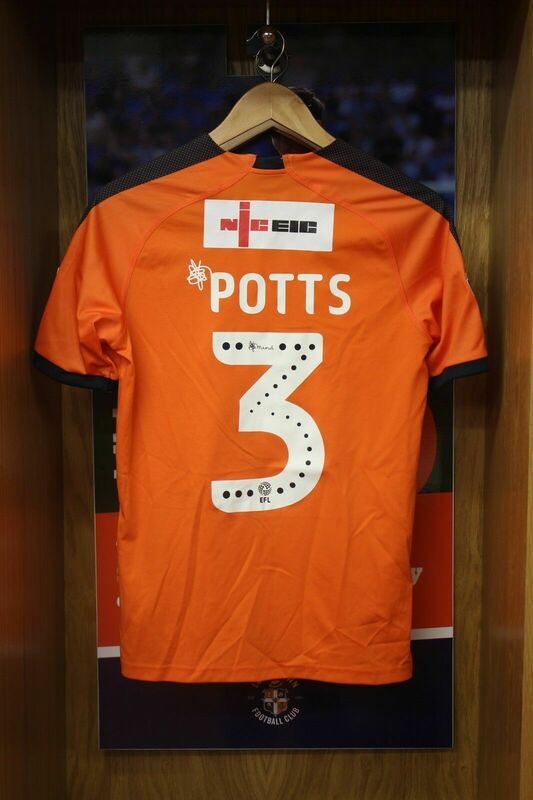 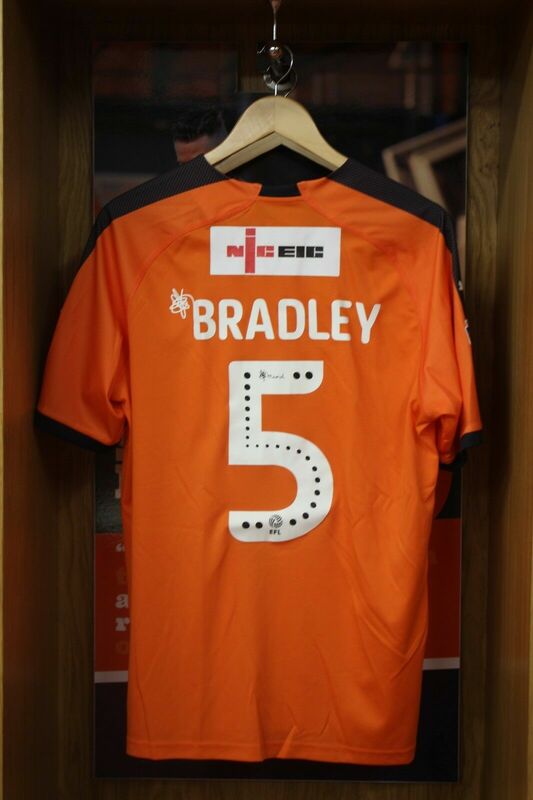 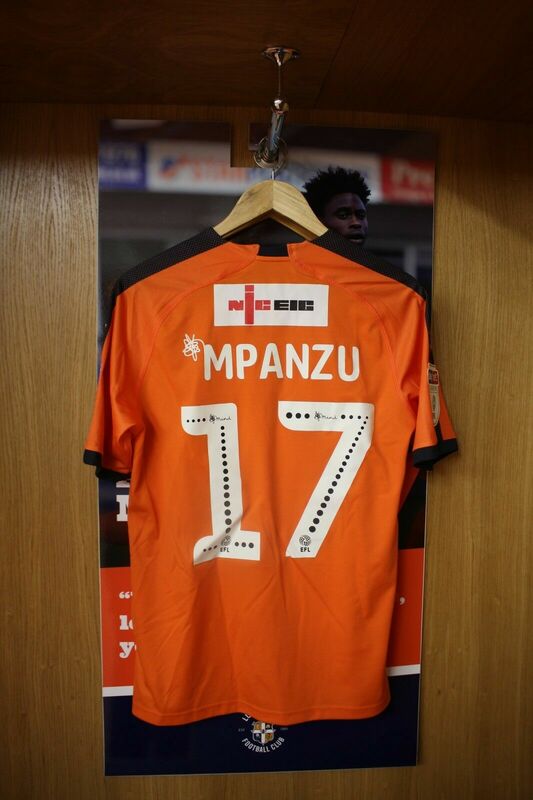 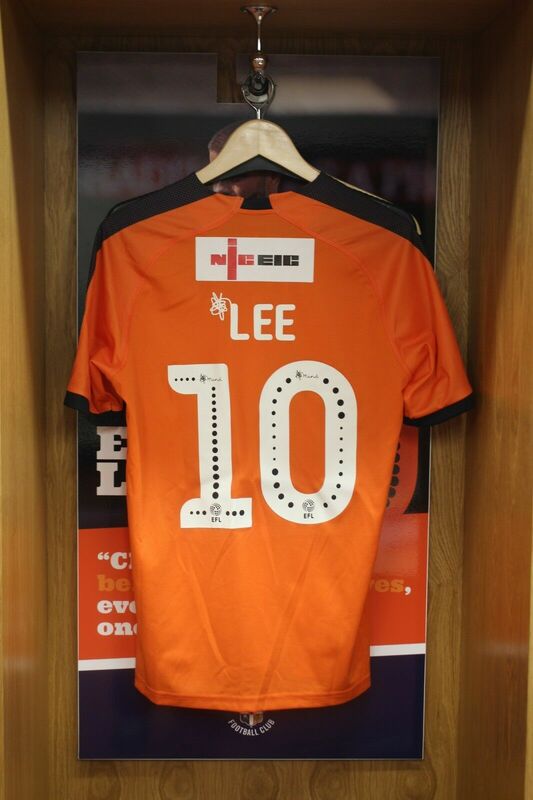 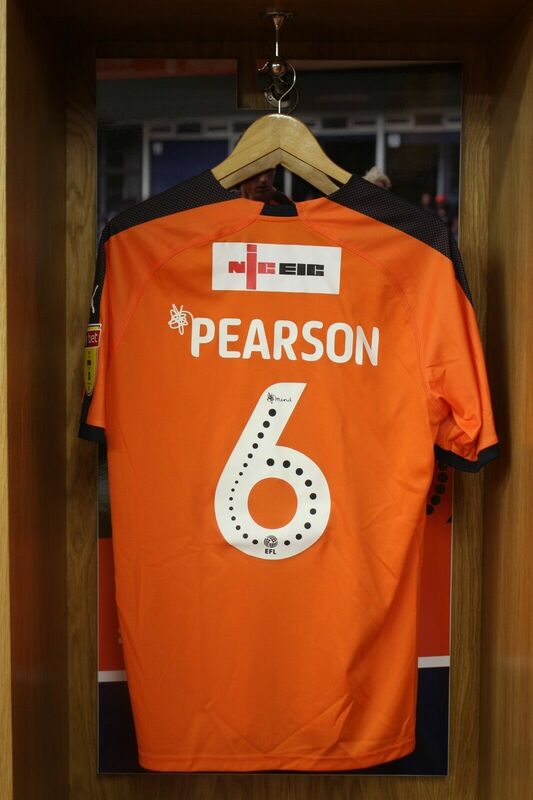 These shirts were worn during Luton Town’s match against Fleetwood in December. 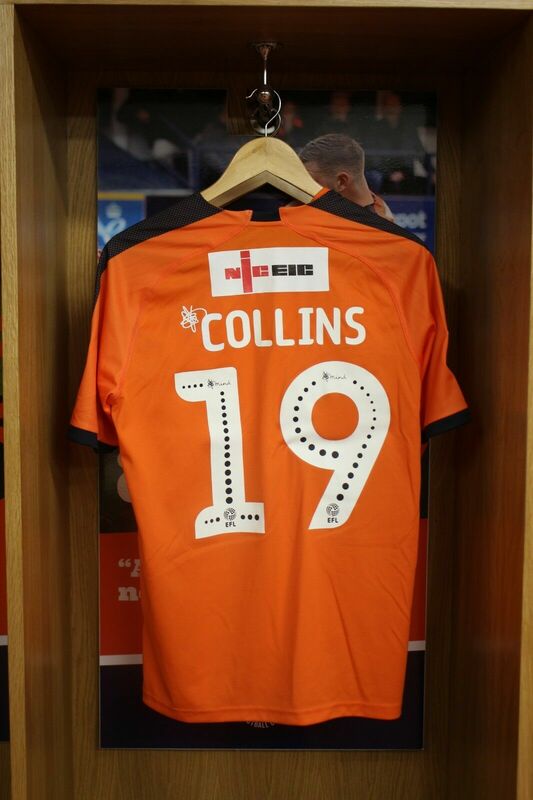 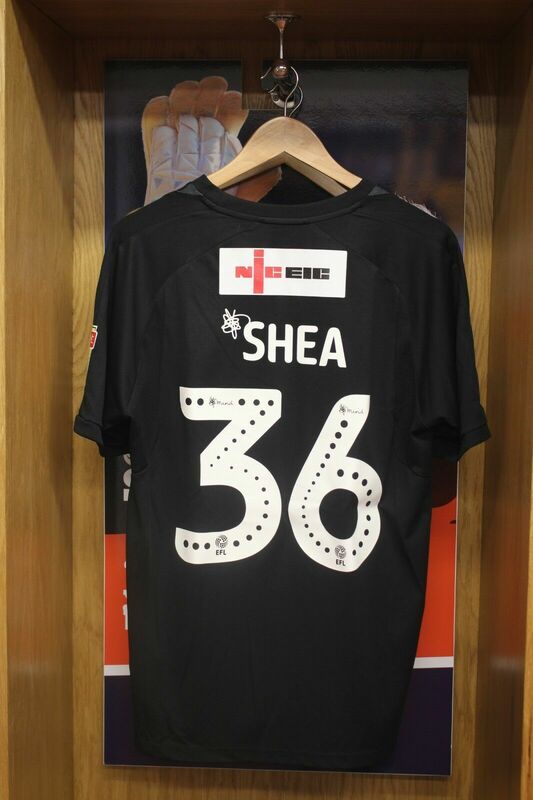 Club Captain Alan Sheehan’s shirt has been signed by the whole squad, making it a must have for any Hatters memorabilia collector. 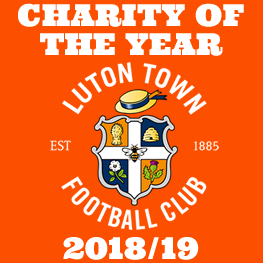 All profits raised via this auction will be going to Luton Foodbank who’s aim is to eradicate food poverty in Luton and to support people so that they can take steps to overcome the problems that brought them to the charity. 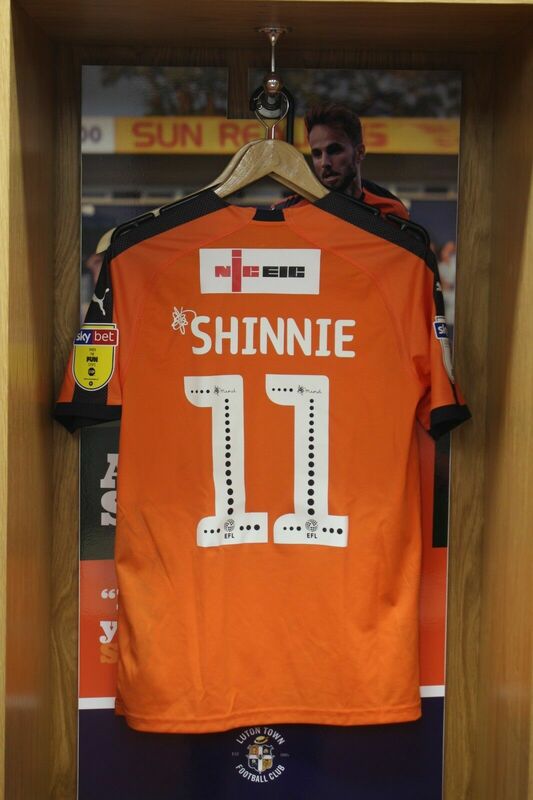 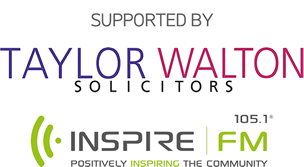 The auction closes on Monday 11th February 2019. 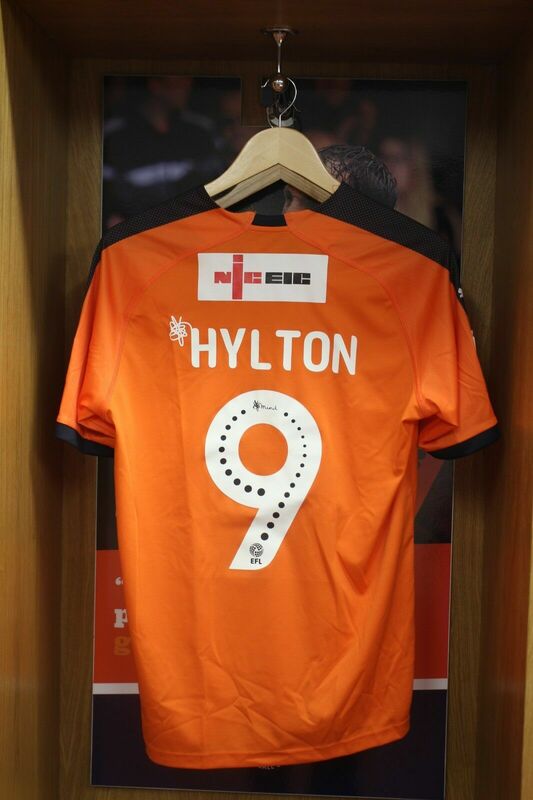 Click an image to visit auction page.